After 18 years and eight appearances, Hugh Jackman has decided the time has come to say goodbye to the role that made him a star, and for his final outing as Wolverine he is going out with a bang. Logan is tonally, visually and thematically unlike any of the previous films in the X-Men franchise – it is arguably unlike any previous film in the superhero genre – and proves to be a fitting ending for this iconic iteration of the character. The fourteenth film in the Marvel Cinematic Universe, Doctor Strange, is a peculiar beast. It is simultaneously the boldest and most conservative Marvel film in some time, taking the franchise in an exciting new visual direction, while taking enormous steps back from the character and relationship complexity of some of Marvel’s more recent films in order to tell a routine origin story. It is not often in Hollywood that you get a second shot at something, a chance to right a wrong. Ryan Reynolds’ first appearance as Wade Wilson, aka Deadpool, was a supporting role in 2009’s disappointing X-Men Origins: Wolverine. That incarnation of the character infuriated diehard fans by deviating significantly from the source material. Nothing more perfectly encapsulated that movie’s failure to grasp the essence of the character than the decision to take “the merc with a mouth” and literally sew his lips shut. Since then, Reynolds has worked tirelessly to get another shot at playing Deadpool in a film that got it right. Seven years later, that film has arrived and Reynolds has found the role for which he will be remembered. You just can’t bet against Marvel Studios at the moment. Every time they announce a new project based on some obscure comic that raises your eyebrows and makes you think, “Surely this is the one that they makes them stumble,” they find a way to make it work. 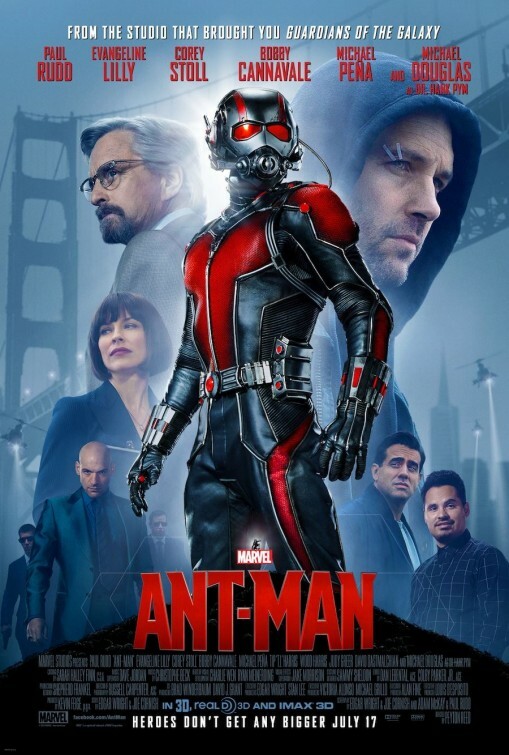 Boy did it work with James Gunn’s Guardians of the Galaxy last year and it has worked again, albeit not to quite as drastic an extent, with Peyton Reed’s Ant-Man, a light, funny and surprisingly heartfelt superhero movie. Five years ago, the X-Men franchise was looking like it might have run its course. X-Men: Last Stand had disappointed and X-Men Origins: Wolverine was widely panned. But Matthew Vaughn’s X-Men: First Class breathed new life into the series in 2011, and now Bryan Singer, the director who helped launch the franchise, is back at the helm for the much anticipated, and confusingly titled, X-Men: Days of Future Past. We begin at the end. It is the year 2023 and we are in the final stages of a war between the mutants and giant robots known as Sentinels. But it is not so much a war as an extermination. Knowing they have nowhere left to hide, a small band of mutants – including among others, Wolverine, Professor X and Magneto, by this point an ally – devise a last ditch plan. Kitty Pryde uses her telepathic powers to send Wolverine’s consciousness back in time. Awaking in his 1973 body, Wolverine must seek out the young Professor X and Magneto, at this point sworn enemies, and with their help change the past in order to prevent this war from ever beginning. X-Men: Days of Future Past feels like the continuation of a story. It feels like we are picking up where a previous film left off, but we are not. As a result the first half of the movie is chock full of exposition because there is a whole story that we have not seen which needs to be explained to us in order to understand what we are now seeing. We learn how in 1973 Mystique murders scientist Boliver Trask, inventor of the Sentinels, and that act cements the general public’s fear of the mutants and leads to the green-lighting of the Sentinel project. We learn how after being captured, Mystique’s shape-shifting DNA is incorporated into the design of the Sentinels making them highly adaptable and near impossible to defeat. We learn how the machines started out targeting mutants, but soon moved on to targeting mutant-sympathising humans and eventually all humans. We start the film at the culmination of this narrative and then return to the very beginning to try and stop it ever happening, but the result is the feeling that we’ve actually missed out on quite a good story. X-Men: Days of Future Past continues the strongly allegorical nature of the series, exploring themes of intolerance, prejudice and the fear of the other. In Professor X and Magneto we are shown two different forms of leadership and two different approaches to combatting prejudice. Professor X is the Martin Luther King figure, preaching cooperation, unity and understanding, while Magneto is more Malcolm X, calling for a more militant, fight-the-power response. These important themes are explored effectively, but still in an entertaining package. 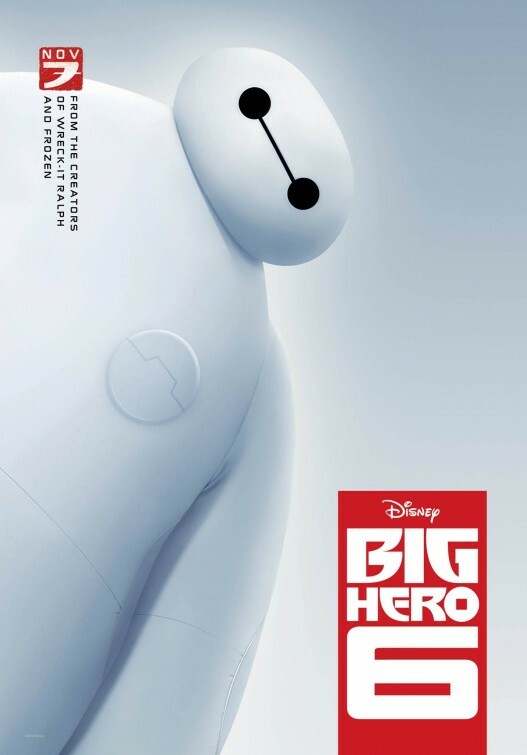 There are some impressive action sequences and visual effects, and this film contains more fun and humour than we have seen in some of the previous installments in the series. That we experience the 1970s through the eyes of a character from the future means that the sights and sounds of that era – clothes, music, hair styles, lava lamps and waterbeds – can all be played up for comic effect. X-Men: Days of Future Past does suffer a bit from character overload, with many being very thinly sketched. The X-Men universe contains so many characters and the temptation is always there to introduce new ones each film. In this film, the dual time period means that we have two casts of characters. There are just too many characters here for them all to be meaningfully represented. Of the new characters introduced, the teenage Quicksilver is a highlight. He is responsible for probably the film’s best scene, helping spring Magneto from a maximum security prison, but despite proving himself incredibly useful he is then inexplicably left behind. The plot of X-Men: Days of Future Past provided an excellent opportunity to wrap up the series, but, unsurprisingly, that option was not taken and the film is clearly setting itself up for a sequel (talk is that X-Men: Apocalypse will be hitting screens in 2016). With this film’s rewriting of the past essentially throwing away the events and chronology of the previous four films in the franchise, it will be interesting to see what they choose to move forward with in the sequel. There is plenty in X-Men: Days of Future Past to please returning fans of the series, but newcomers will find this a very difficult film to get up to speed with. While it has some quite strong moments, it is very messy in terms of its screenplay and narrative and doesn’t really live up to the high expectations that preceded it. 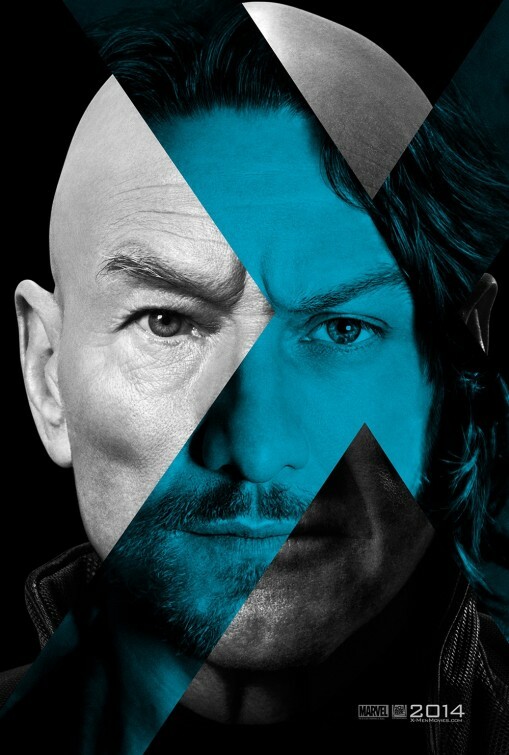 Have you seen X-Men: Days of Future Past? Leave a comment and let us know what you thought.